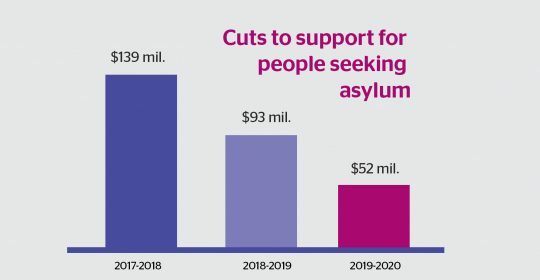 Change the policy on asylum this election. 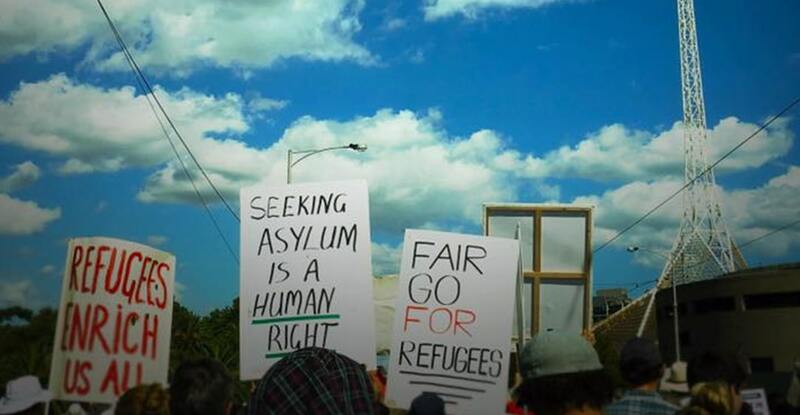 Our government’s treatment of people seeking asylum is wrong, unfair and unjust. Chip in to power the movement. Campaign to change the policy on asylum with us this election. 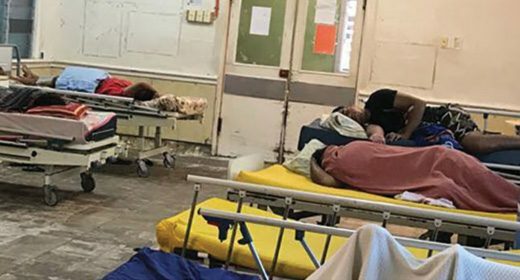 Hundreds of men and woman still detained in offshore processing on Nauru and Manus Island urgently require medical care and must also be brought to Australia for immediate treatment. 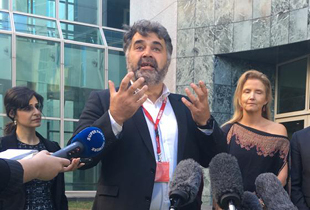 Our CEO Kon Karapanagiotidis and director of Advocacy and Campaigns, Jana Favero are in Canberra to ensure your voices and the professional opinions of over 7,000 medical professionals are heard. Despite the constantly changing legal landscape, the Human Rights Law Program and their extensive network of pro-bono partners are unwavering in their commitment and determination to represent those most vulnerable in our communities, and to use our judicial system and advocacy to hold politicians to account. 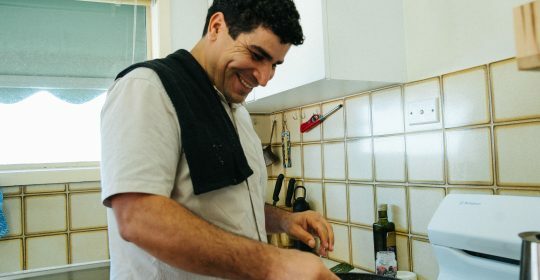 Read the latest on our campaign to provide a safe and permanent home to all people are detained in offshore processing. 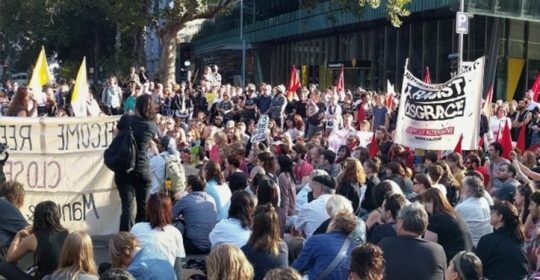 The Home Affairs Amendment Bill has passed now Parliament after significant lobbying and campaigning efforts across the country. We are now working to see it fully enacted. 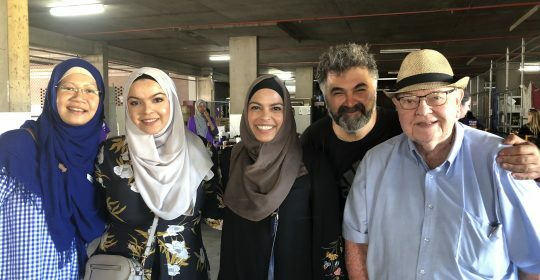 On Sunday the ASRC in partnership with Islamic Council of Victoria, Halal Food Bank and Maidstone Mosque held a ‘Share Love and Solidarity’ event for Christchurch community. 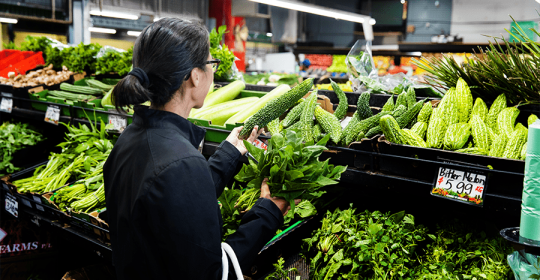 The community were invited to bring non-perishable food into the ASRC garage and to sign condolence books for families and communities of those lost to Christchurch terror attack.